With the colder weather and shorter days closing in on us, it’s important to focus a little attention on staying well this cold and flu season. We’ve found nothing more effective in fighting annoying bugs and germs than the natural health remedies included here. Our 7 tips to stay healthy are all tried and tested by us, low-cost or free options and lovingly simple to implement in your day-to-day life. 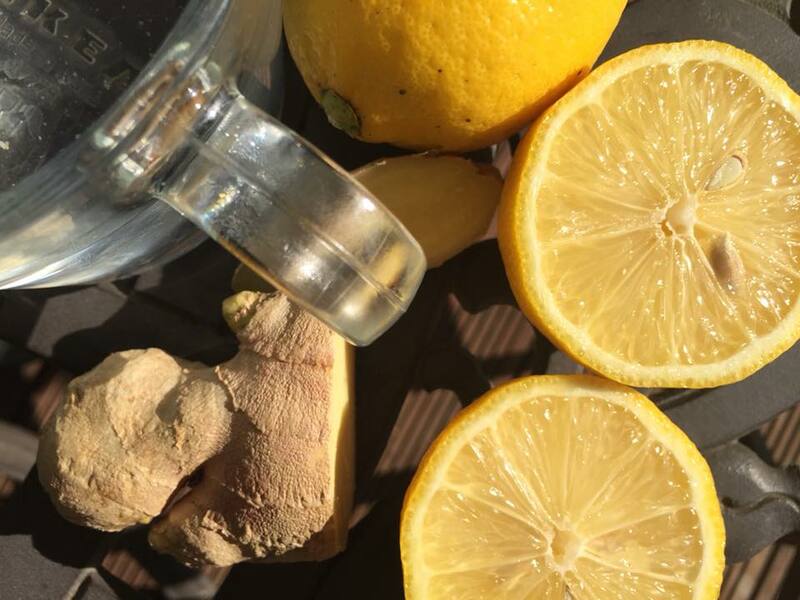 Lemon promotes hydration and is a good source of vitamin C. Ginger has anti-inflammatory properties and contains Gingerol, a substance with powerful medicinal properties. Combine the two to make this tea and you have one of the most effective tips to stay healthy. The most beneficial way to enjoy lemon and ginger tea is to make it fresh. 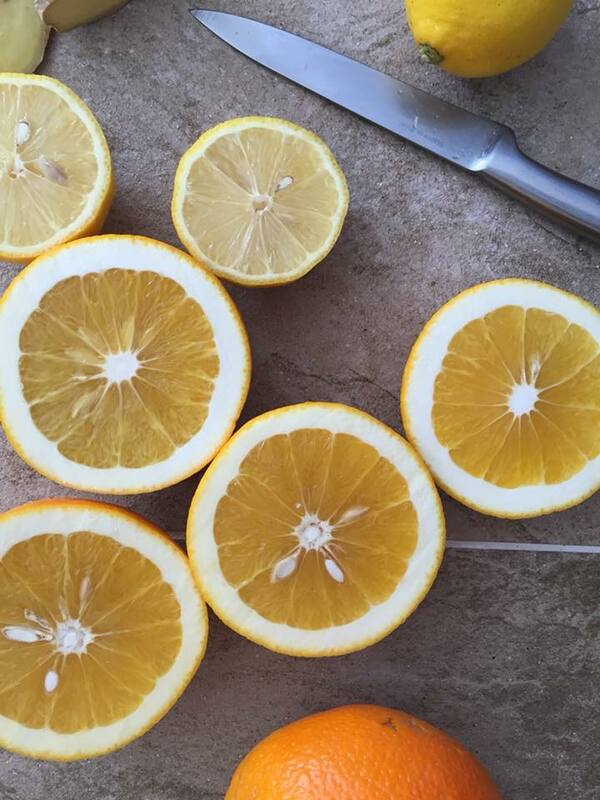 Slice lemons into thin circles, perfectly sized for a tea cup, mug or re-usable flask. Slice fresh ginger thinly too, leaving the peel on for extra nutrition. Take a slice of lemon and a few slices of ginger, place them in your chosen cup and pour boiling water on top. Leave to infuse for a couple of minutes, or just leave to cool and drink as is. 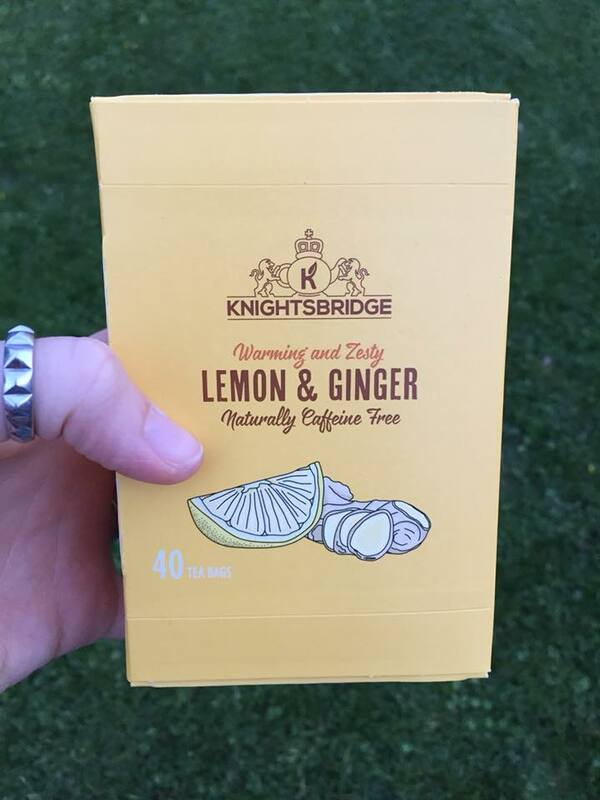 The amount of lemon and ginger you use, and the time you let both infuse, can be altered to suit your taste. Personally, I love heaps of ginger when I’m ill so like to make sure there is plenty in my tea during cold and flu season. For quickness, pre-slice both and leave in tuppaware in the fridge. Alternatively, lemon and ginger tea can also be purchased from most supermarkets and health stores already prepared in bags. But nothing beats the fresh stuff when we’re aiming for completely natural health. We love buying our fresh lemons and ginger from local greengrocers, always opting for packaging and chemical free purchases wherever we can. If you don’t have this option, look out for individual items in the supermarket and remember, avoid grabbing a singe-use plastic bag. You can discover more waste reduction tips similar to this with 5 Ways to reduce Single-Use Plastic. Although we always try to use the fresh stuff, we like to keep some lemon and ginger tea bags in the kitchen or at work as a back up too. The most reasonably priced ones are the own brand from Lidl, Aldi, Morrisons, Sainsburys or Tesco. Alternatively, opt for organic, unbleached bags with Clipper Organic Lemon and Ginger tea bags, better value for money when purchased in bulk, better for the environment and also better for your body. There are many ingredients that form the basis of curries and what better tips to stay healthy can we give you than to truly know what is in your curry by making it yourself at home. Chillis can help relieve the symptoms of colds and flu by aiding decongestion and pain. Turmeric has anti-inflammatory properties. Bay leaves can help with respiratory problems, as well as also being anti-inflammatory. Cardamom is anti-bacterial, and anti-inflammatory too. We experiment regularly with different homemade curry recipes but our firm favourite for warding off germs during cold and flu season contains fresh chillis, cumin seeds, turmeric, whole bay leaves, cloves, cardamom pods, chopped tomatoes and heaps of fresh vegetables. It’s as easy as throwing all these ingredients in a pan, allowing them to simmer away on a low heat, adding fresh vegetable chunks of your choice, then pouring this delicious mix over some rice ready for digging in. For extra cold and flu fighting properties, infuse your rice with lemon juice and choose vegetables high in vitamin C, like yellow and red peppers, and broccoli. When it comes to natural health, homegrown chillis are the best. 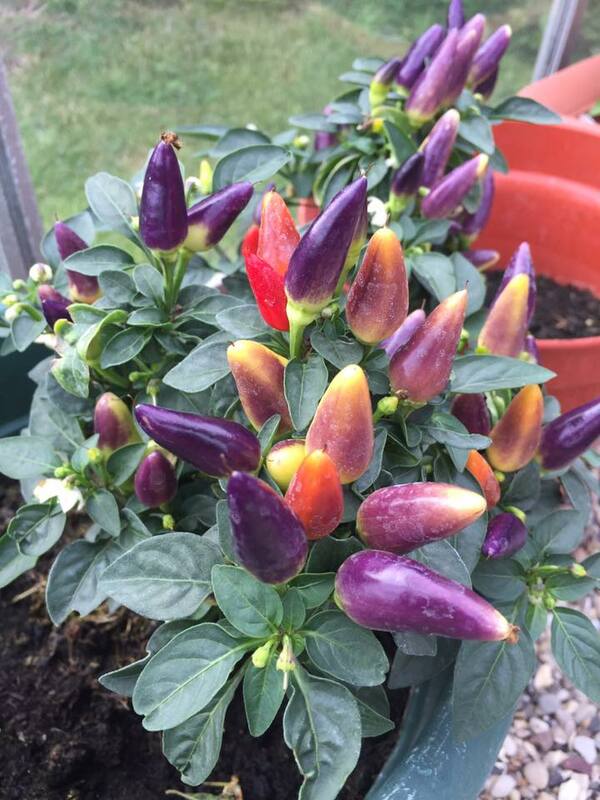 Many varieties of chilli can be grown from your own garden or in a small pot inside your house. The variety of chilli you choose will depend largely on your tolerance for spicy food, but don’t be afraid to experiment with different types of chilli to see what you like best. 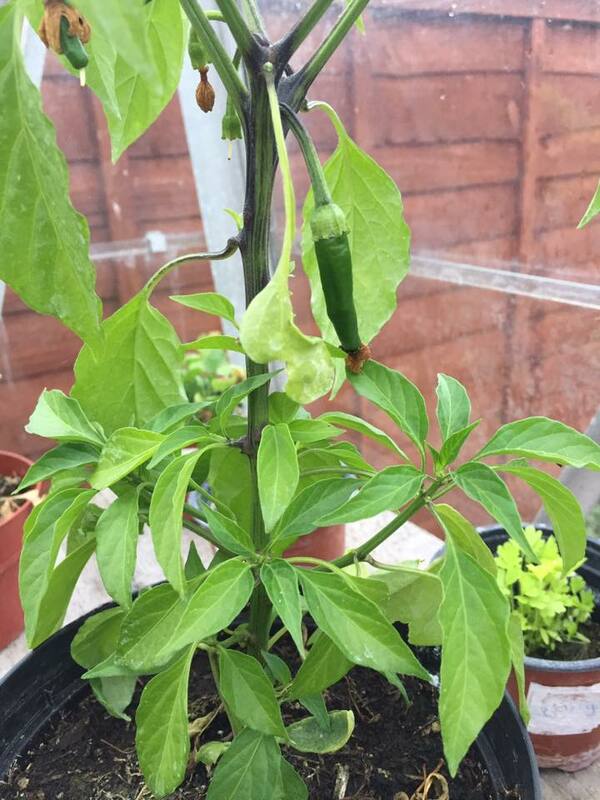 Alternatively, you can buy chillis from many supermarkets and health food stores. Try to avoid chillis that come in unnecessary packaging. Instead, opt to buy them loose or take a paper bag to weigh them in. Bay leaves can also easily be grown at home or in the garden and picking off half a dozen leaves for a curry recipe works well. All the other seasonings can be purchased from most health food stores or online. We love Grape Tree for all our fresh seasoning needs. 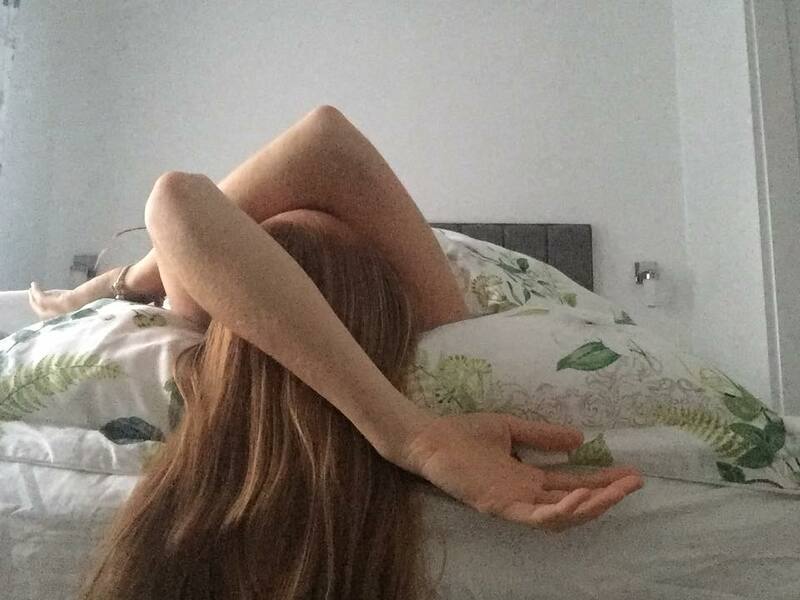 When our bodies are well rested, well nourished and well looked after, minor illnesses such as cold and flu don’t have a fighting chance of affecting us. They certainly don’t affect us as badly or as long if we do manage to catch something from someone else. The best way to keep yourself well at this time of year, or when you feel the onset of an illness, is simply to rest. Get more sleep, take more down-time and work a little less than normal. Try getting to bed a little earlier, make fewer plans for a little while and only do the things you really have to do. When we rest, our bodies have a chance to catch up and restore. This is especially important when your body is trying to ward off the typical symptoms of cold and flu season. Rest sounds super easy and almost unimportant. 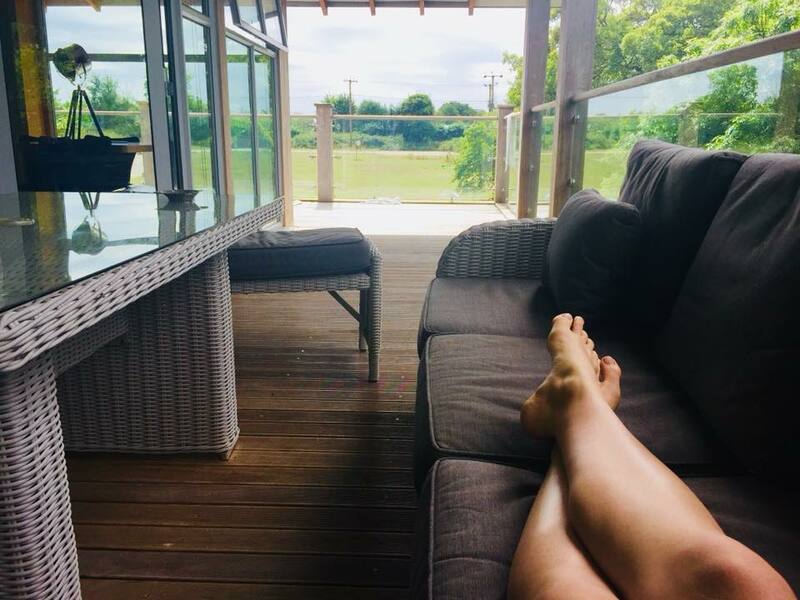 You may be wondering why we are including it within our tips to stay healthy, but it is surprising how many of us don’t know how to rest and switch off fully. During the day, start by recognising the moments when you feel overwhelmed, too busy or under pressure, and make a conscious effort to stop what you are doing. 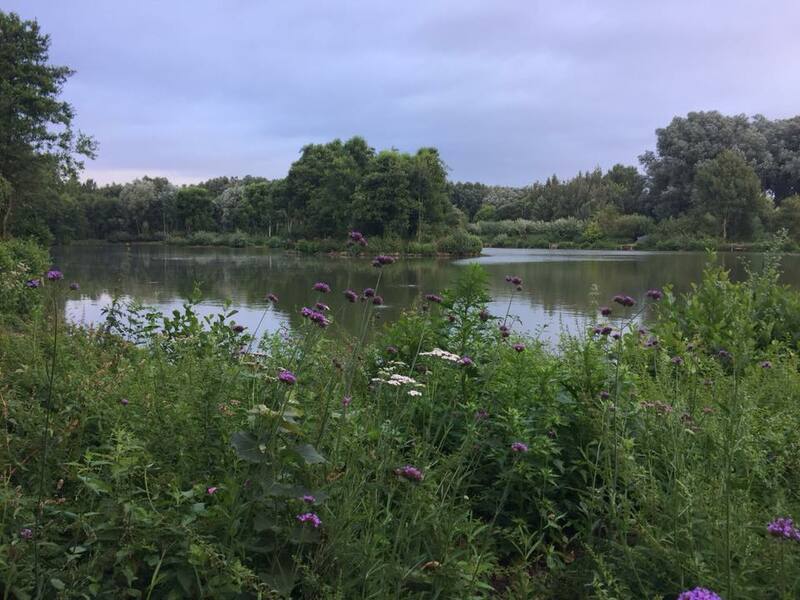 In these moments, try deep breaths, check whether what you are doing is really necessary and then resume it, if it is, at a more mindful, slower pace. It is certainly much easier to relax at the end of the day if we have been more mindful during the day. Nearing the end of the day, we recommend not eating too late so that your digestive system isn’t having to work super hard at bed time. It is also especially important to reduce light and noise distractions before bed by aiming for less TV time, as well as less phone time. All of these things will help you to relax more, unwind better and rest more peacefully. The best thing about rest is that it’s completely free and available whenever you want it. The challenge is to give in to rest in our busy modern routines. For ultimate natural health, you must master the practise of rest. Oranges help to support a healthy immune system and contain vitamin C. Other citrus fruits that are hugely beneficial during cold and flu season are lemons, grapefruits and limes. Limes also reduce inflammation and grapefruits are high in anti-oxidants. There are so many ways to benefit from oranges and other citrus fruits when it comes to tips to stay healthy. 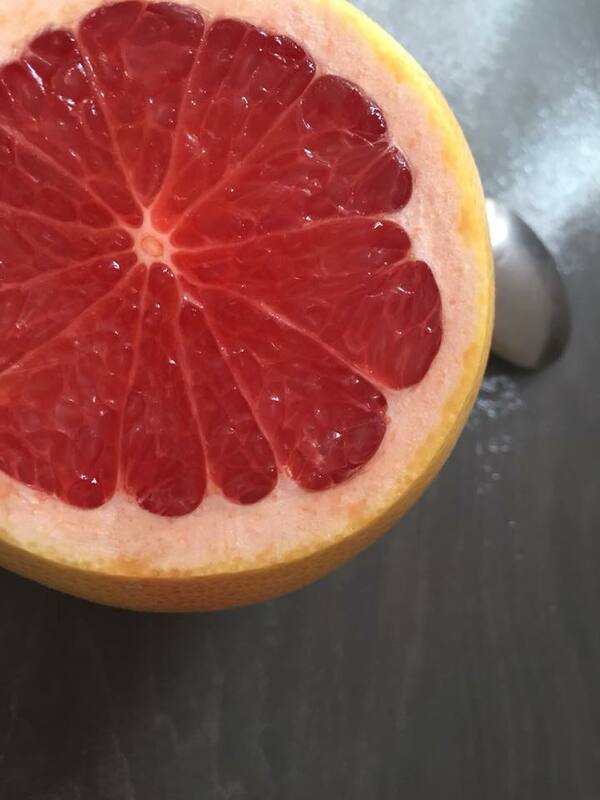 The best and easiest way is to simply eat slices of orange and grapefruit as a snack or for breakfast. Another great way to get more citrus fruits into your daily routine if you are keen to improve your natural health, is to slice them and place them in your water. Try combining different flavours together to keep the taste varied. Our current favourite is orange and lime. You can also squeeze fresh juice onto your meals; try orange juice on salads, lime juice on fresh guacamole or lemon juice with pasta dishes. Again, the best way to purchase these products is fresh and local. 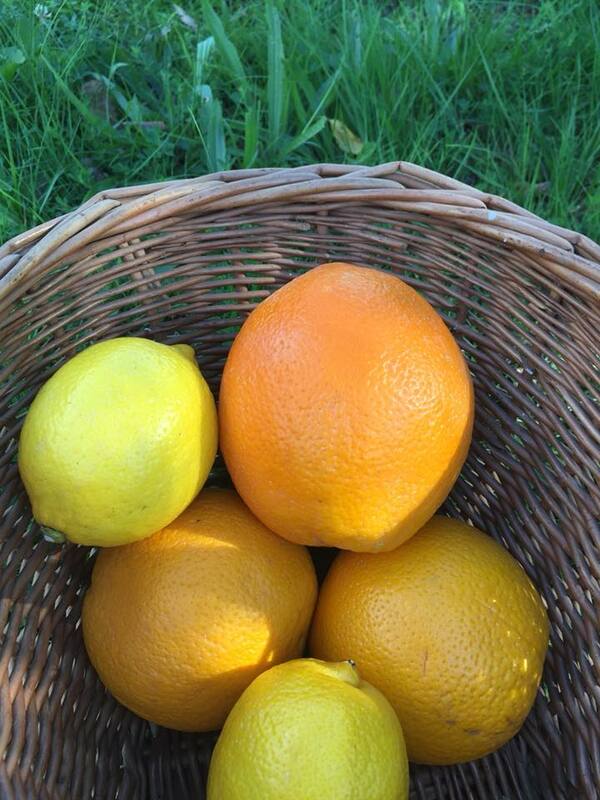 Source a local greengrocers or pick a supermarket that sells all of these citrus fruits loose. Remember, to avoid unnecessary packaging by not taking plastic bags in the vegetable isle. Instead, take your re-usable bags or seek out paper ones. Some doctors and nutritionists believe that dairy consumption directly affects mucus production. When we are ill with a cold or flu, the last thing we want is to add to the mucus production and congest ourselves more. We have found that switching from dairy products, especially when feeling run down or unwell, has helped us to avoid prolonged periods of congestion, mucus build up and painful sore throats. 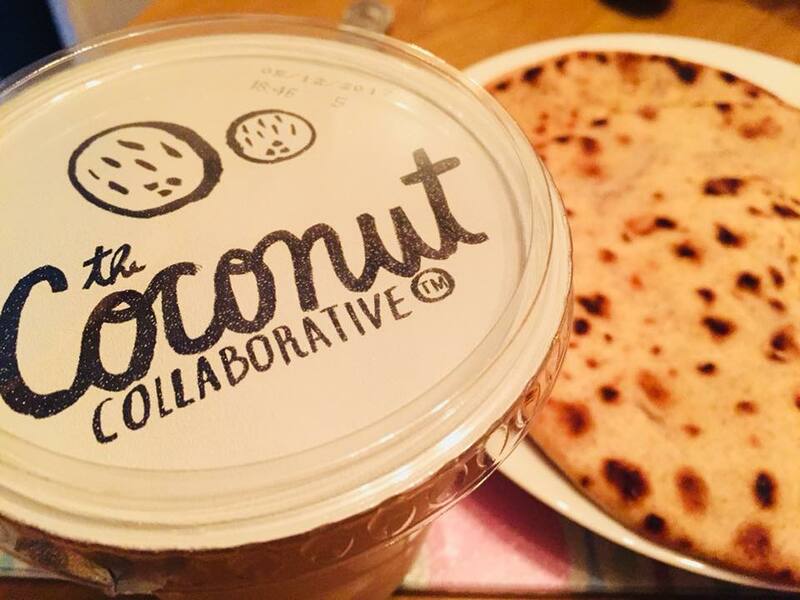 There are many alternatives to dairy products if you still want to be able to have cereal with milk, fruit with yoghurt or cheese on your pizza. 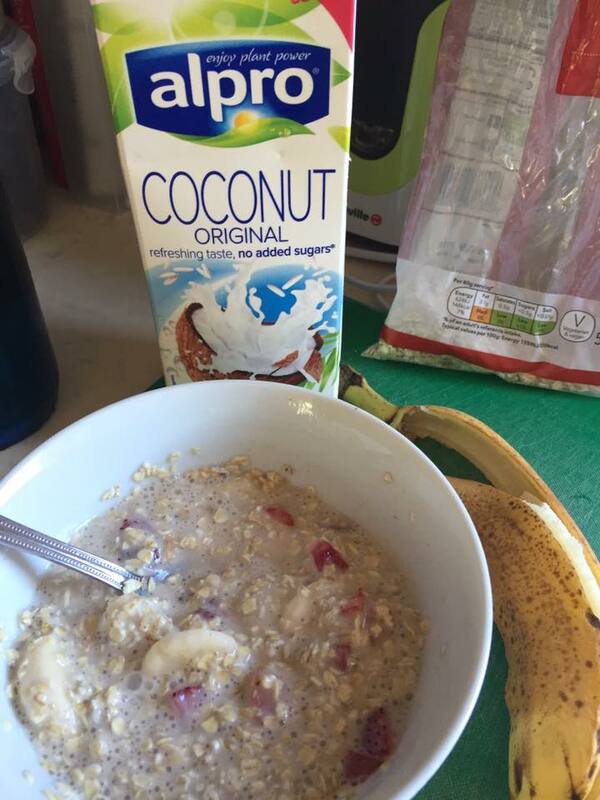 Plant based alternatives that do not have the same affect on mucus build up include rice, oat and almond milk, coconut yoghurt and coconut cheese, just to name a few. 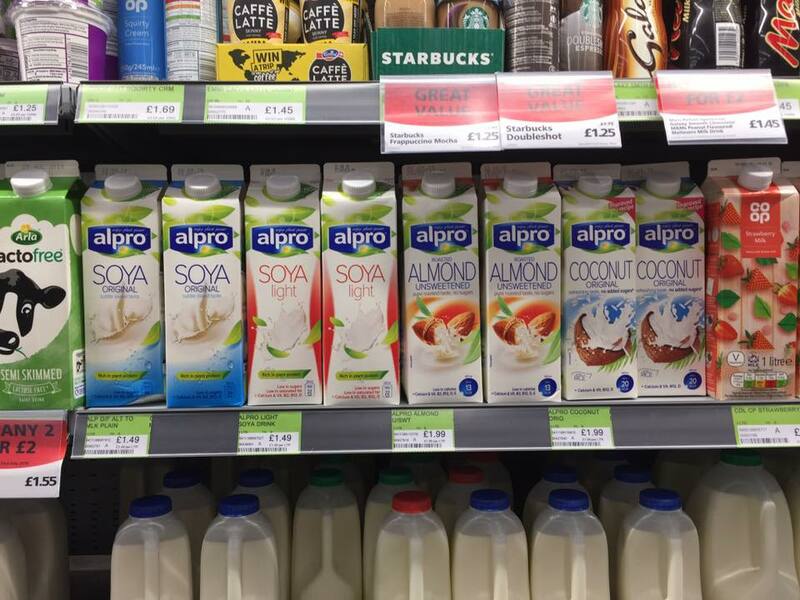 Many large supermarkets are increasing their variety of available dairy alternative products, our favourite brand being Alpro for their price, variety and taste. This cold and flu season, give a new non-dairy product a try and see if it has the same affect on you. Recommending tips to stay healthy wouldn’t be complete without the inclusion of rosehip tea. Did you know that during WW2 the use of rosehips in the U.K. increased because families couldn’t get access to many citrus fruits from warmer climates in the way they had done pre-war. Rosehips are one of the highest forms of vitamin C you can find, as well as being anti-inflammatory too. My favourite thing about using rosehips for natural health is that around this time of year, they spring up in abundance in hedgerows, as if somehow knowing we will need extra vitamin C as the colder weather approaches. Clever, right? 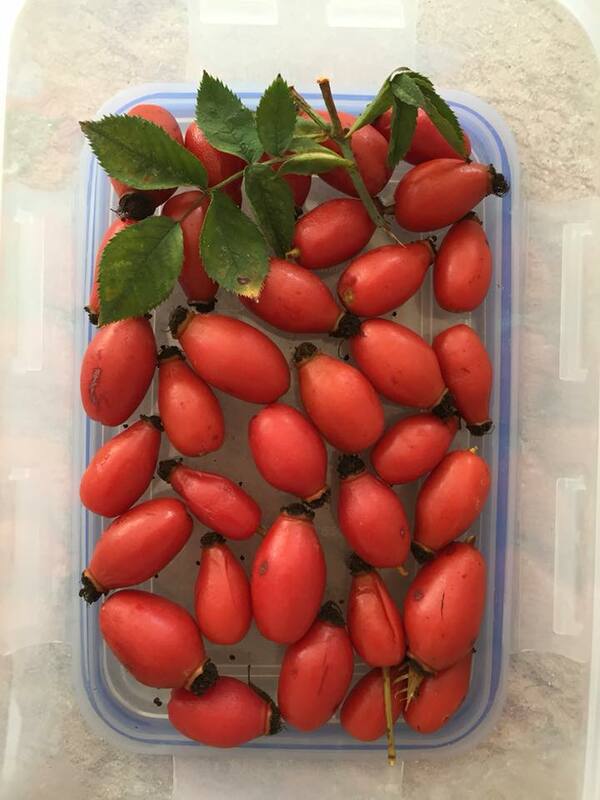 Rosehips contain seeds that have an itchy quality to them so we don’t recommend eating them or breaking them open. The best way to enjoy the nutritional benefits of rosehips during cold and flu season is to infuse them to make a tea. Simply place fresh rosehips in a pan of water, bring this to the boil and then allow to simmer. The water will turn a reddish colour which indicates the tea is ready. The strength of tea can be altered by leaving the rosehips to simmer for longer, so experiment a little to work out your personal taste. The same rosehips can be used more than once but of course they will lose their intensity the more they are used. 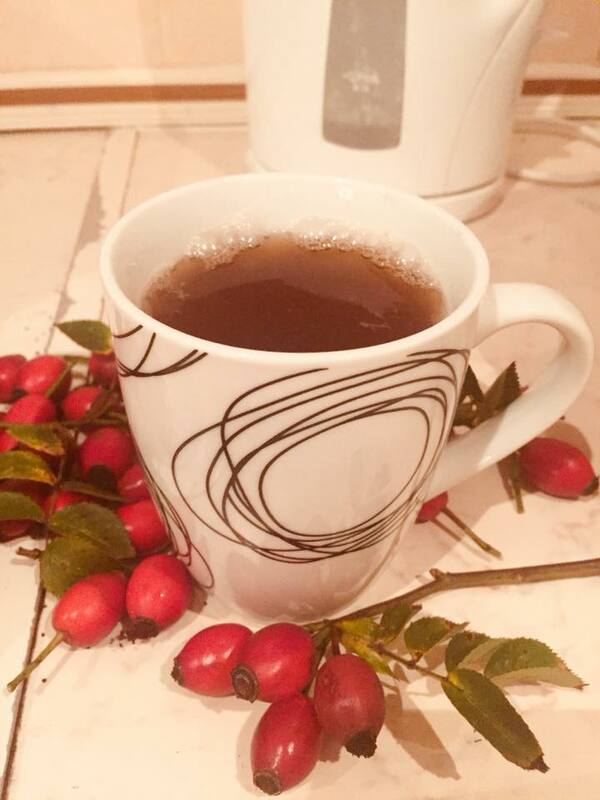 If you find rosehip tea not quite sweet enough, add in some other berries, like goji berries which are also an excellent source of anti-oxidants. Rosehips grow naturally in the U.K. from late summer onwards. This means they are a completely cost-free and package-free food source. Look out for their distinctive shape in hedgerows along parks, country lanes and fields. If you unsure whether you have found the right berry, use a photo to check the leaf structure, colour and berry shape. Remember to take a re-usable bag to store your rosehips in. 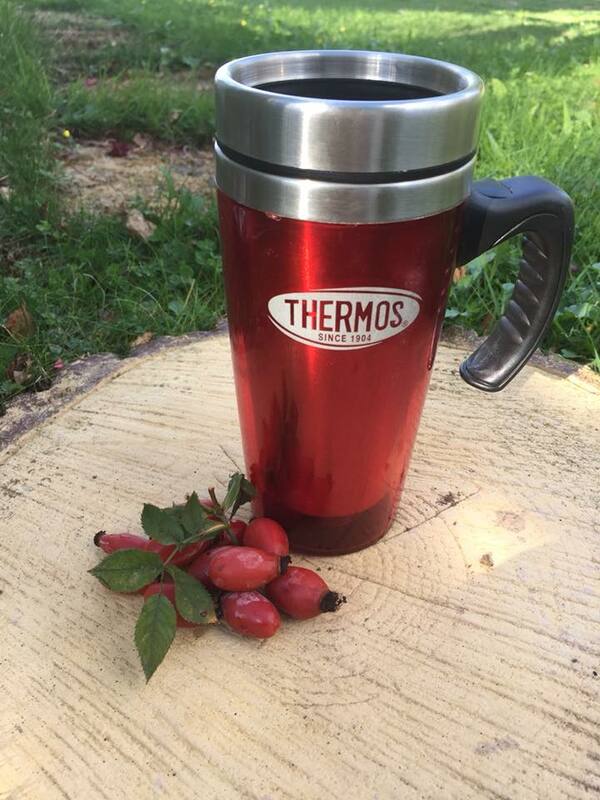 We like to pick a bundle of around 20 rosehips to make a couple of rounds of rosehip tea. If you don’t have access to wild rosehips, you can also buy rosehip tea bags from many major supermarkets and health food stores. We all know instinctively not to breath the same air as someone who is unwell. In fact, it might just be one of the most common tips to stay healthy thrown around. It’s normal to see people cover their mouths, lean away from someone unwell or to not touch things that those infected have been in contact with. In our busy, mainly indoor lifestyles it is becoming harder and harder to avoid breathing the same air as someone who is unwell. Being outside in fresh air is the best way to avoid picking up a cold or flu germ, even if other people around you are unwell. Of course, if you want to breath more fresh air, you must spend more time outside. Even when you feel under the weather or the temperatures drop, wrap up warm making a special effort to cover your chest and get outside. Take countryside walks, sit in the garden or try gentle outdoor exercise. Enjoying activities outdoors, even in the autumn and winter, is an important part of optimum natural health. Again, it seems obvious, but it’s becoming harder and harder to make time for. During cold and flu season especially, try to avoid prolonged periods of time spent in areas where air is re-circulated by units that provide air-conditioning. Try to get your car windows open a little when you drive and remember to open windows at home to let fresh air into your house. Buying plants that produce oxygen for your home is another great way to breath fresh, clean air. In summary, there are many natural ways to stay healthy this cold and flu season. All 7 that are listed here are either completely free or super low cost, if done the most natural way. Be prepared by adopting some of these cold and flu remedies before you feel unwell. This will help to strengthen your immune system and fight germs before they take you down. Staying healthy is more fun when you do it naturally; no nasty side affects, no strict medication routine and no unnecessary packaging waste. Give some of these a go and see if you can help not just yourself, but also your family and friends stay healthier the natural way this autumn. If you enjoyed 7 Tips to Stay Healthy, please like and share it so that others can benefit from it too. The opinions given here are based on personal experience and practise. 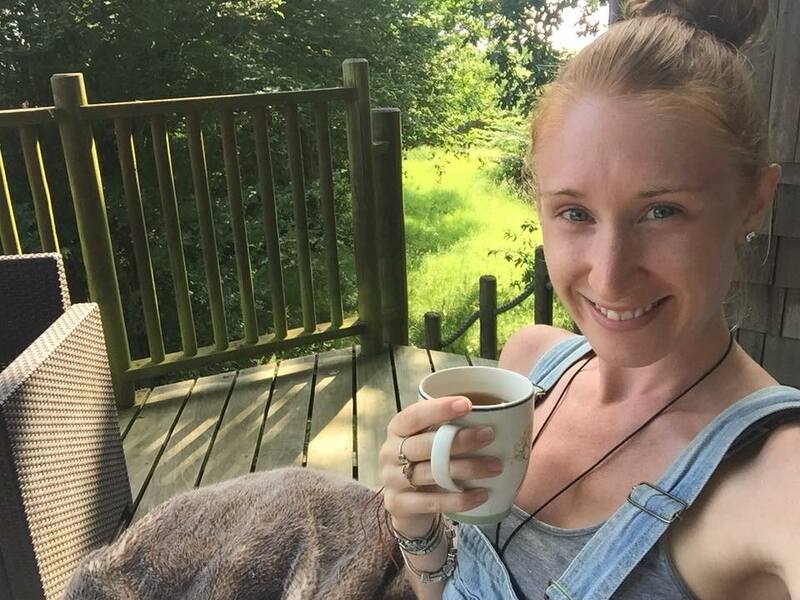 The Natural Essex Girl is not a qualified medical practitioner. Consult your doctor for professional medical advice.